We have been instructed to find suitable tenants for this unit offering in the region of c.302 sq. m. (3250 sq.ft.) located on the outskirts of Tullamore. 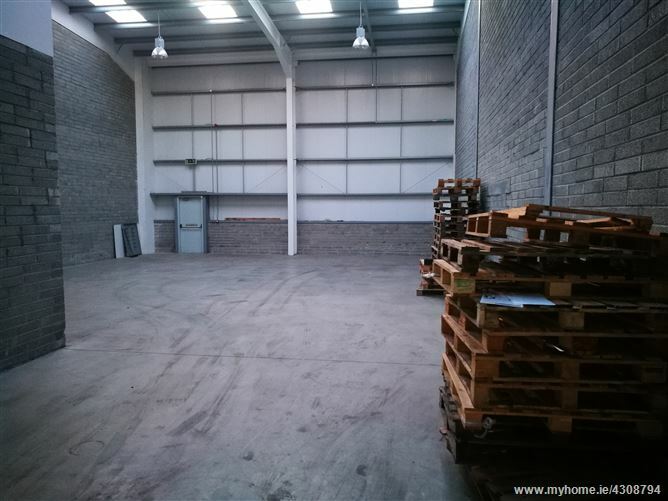 This industrial/warehouse unit comes with the benefit of office & toilet facilities, 3 phase power, roller shutter doors, alarm, loading bay facilities, gas heating (offices) and tea station. 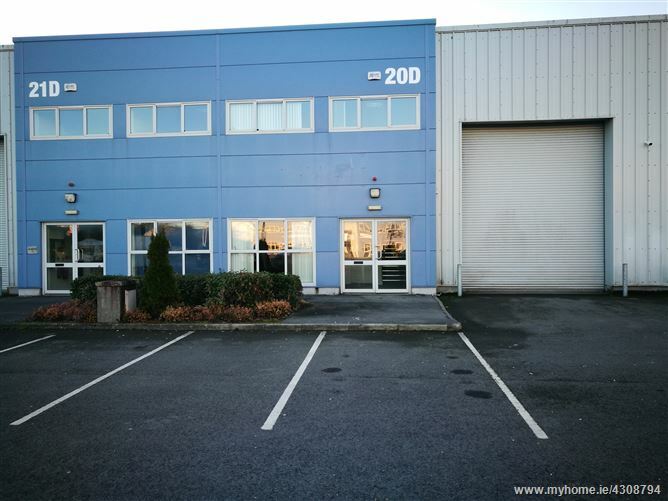 Located just off the Athlone/Clara Road with easy access to the M6 Motorway in Kilbeggan (c.5 miles) this unit occupies an ideal location for a multitude of businesses.